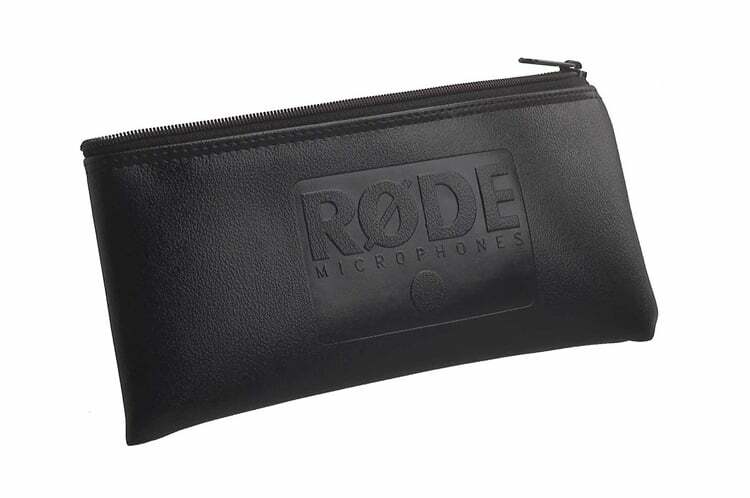 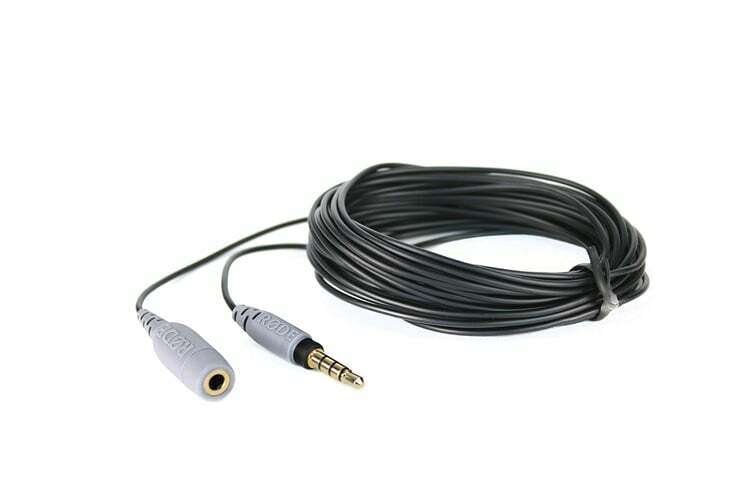 Microphone Accessories are essential in achieving the best sound quality possible in a particular environment, but also to keep your mic in a convenient position for you. 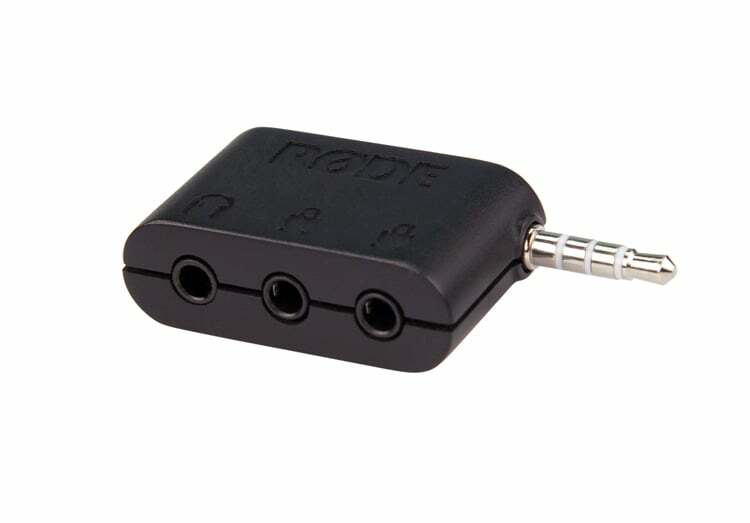 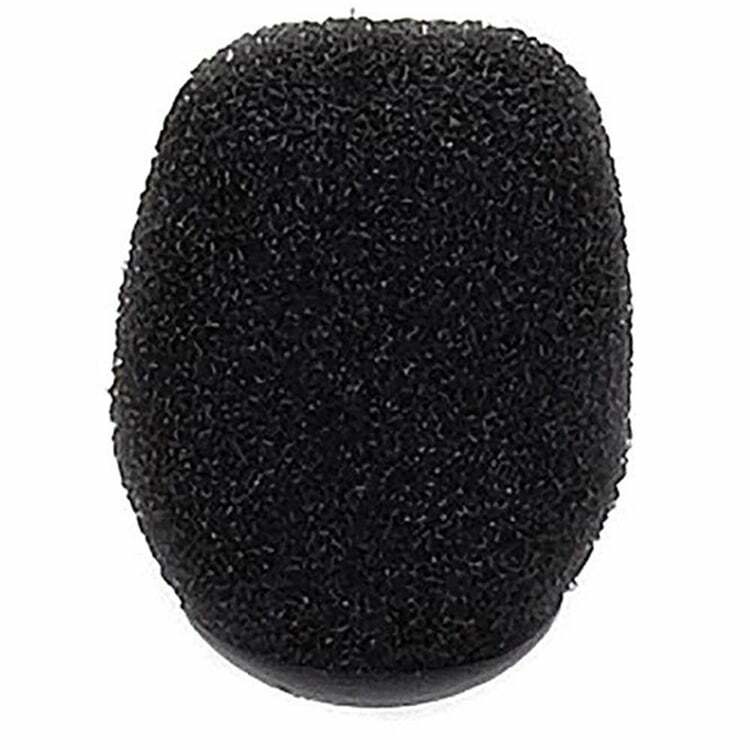 We stock a range of microphone clips to fit various sized mics. 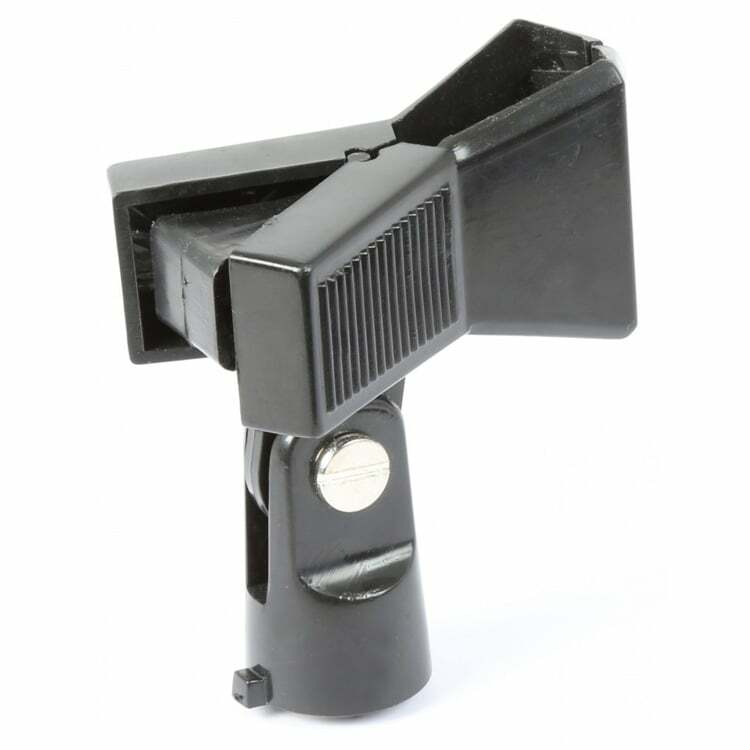 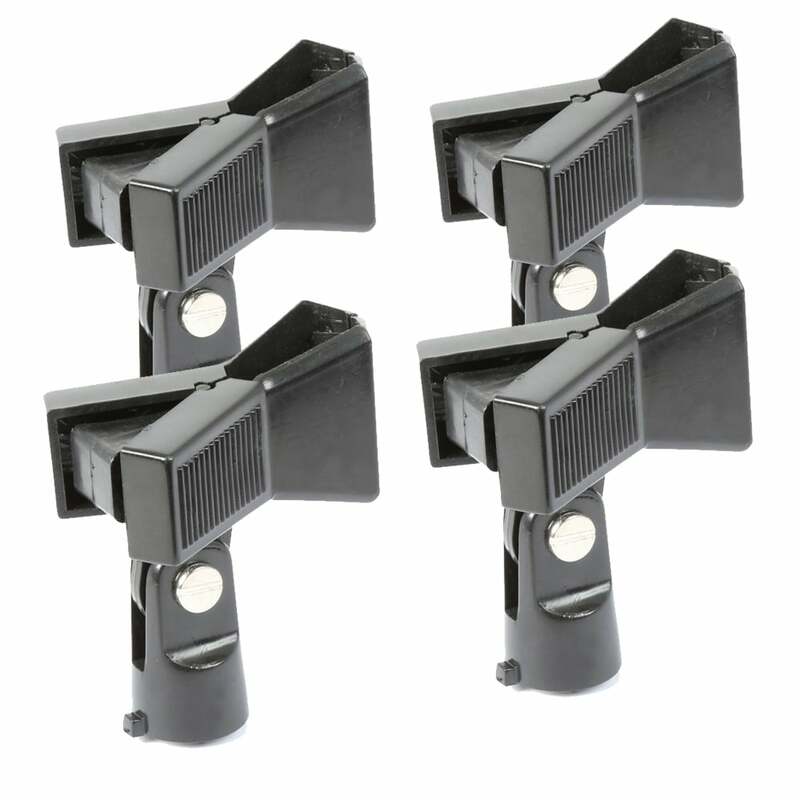 Select from sturdy K&M mic clips to attach to your stand or perhaps you’d prefer a spring clamp for easy use. 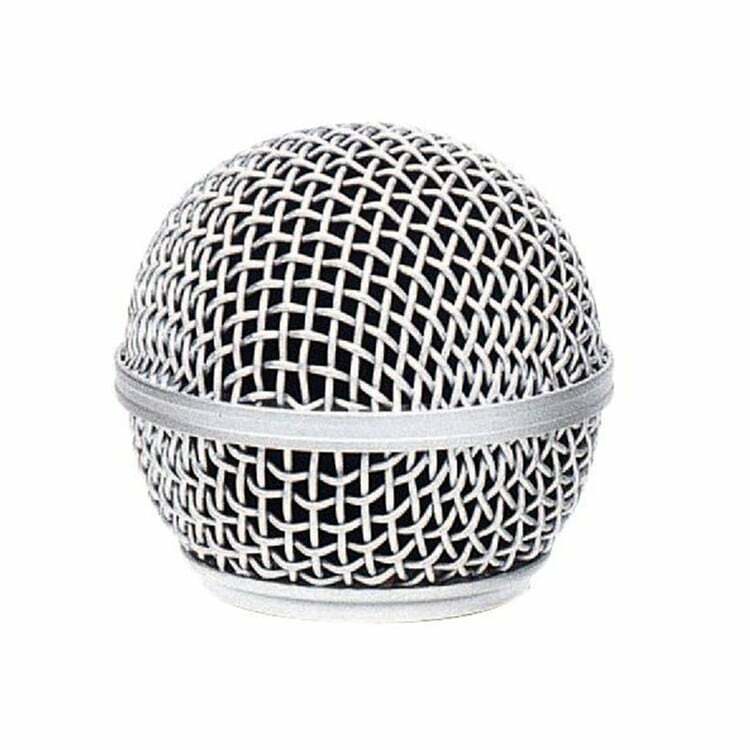 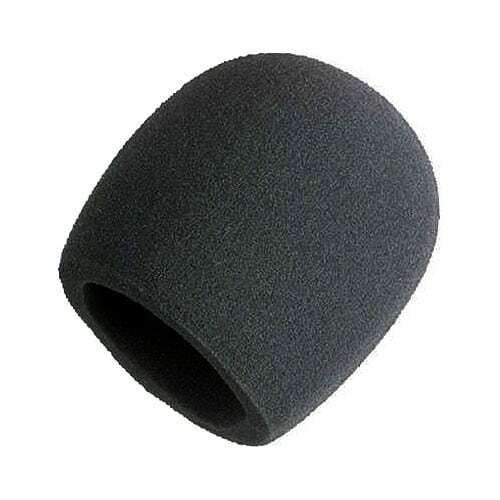 Replacement grilles are also available to have as a backup or to repair a damage microphone. 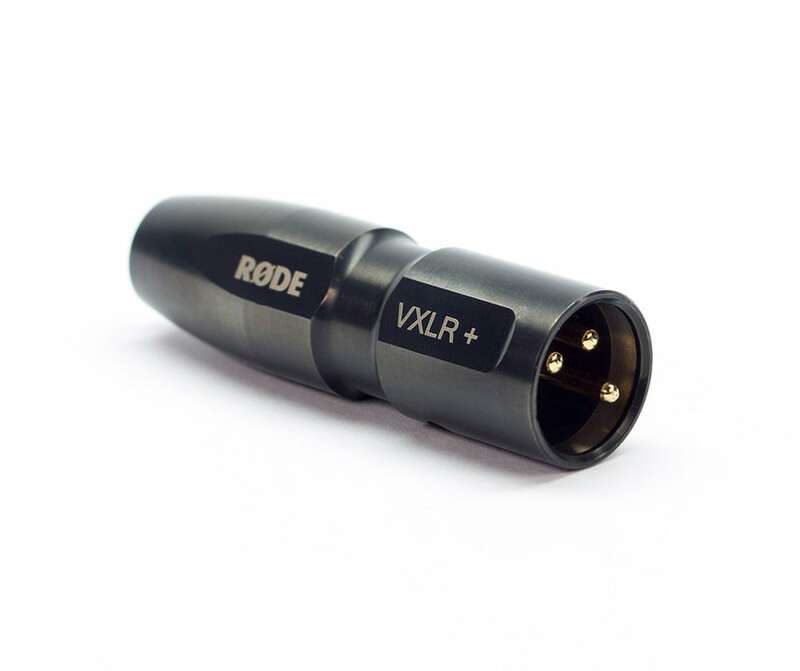 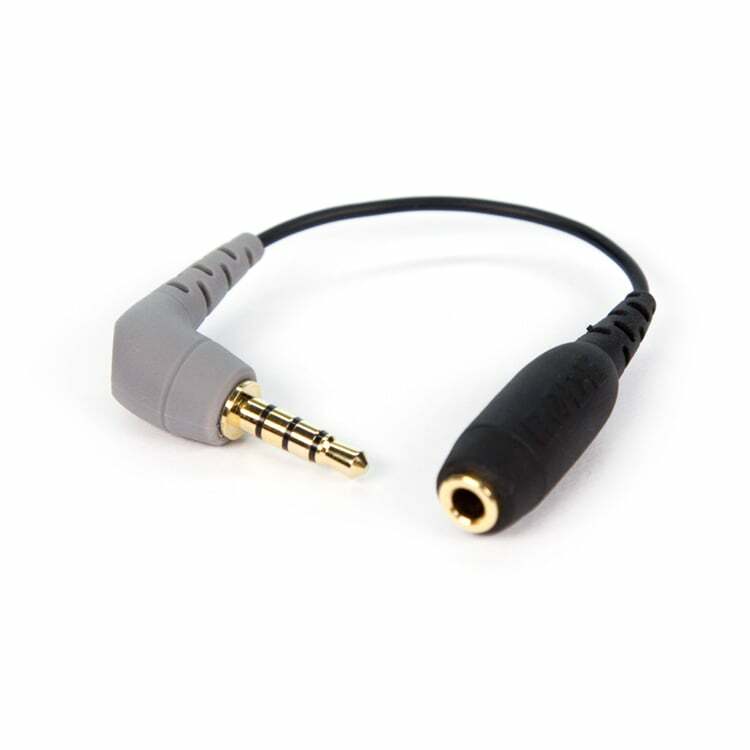 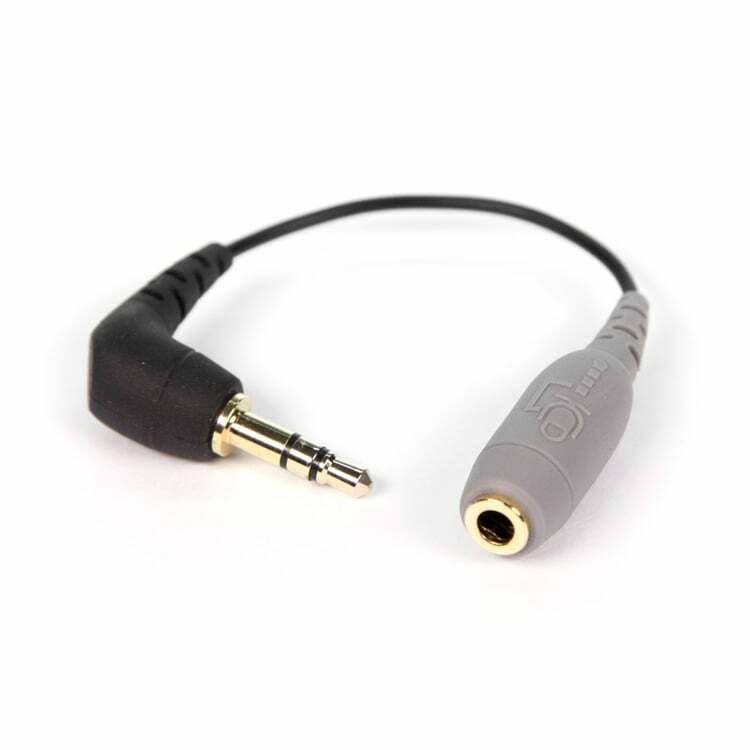 Thread adaptors are also stocked if your clip doesn’t quite match your microphone stand. 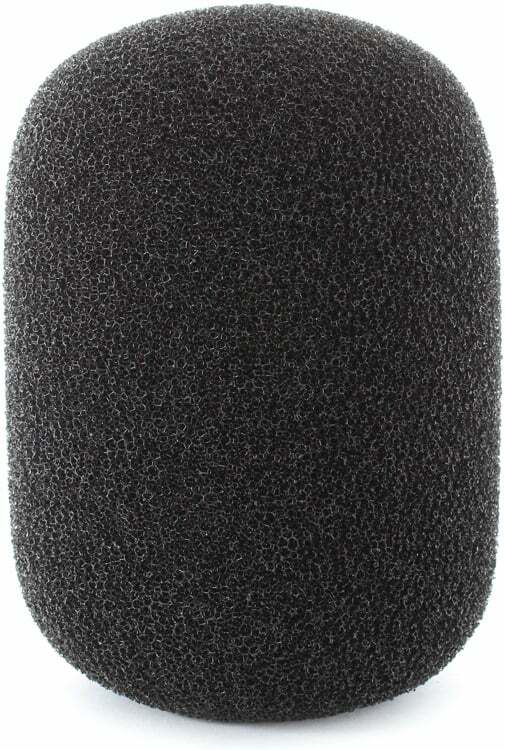 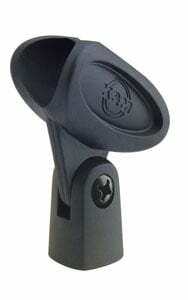 Microphone windsocks are essential for outdoor recordings and applications. 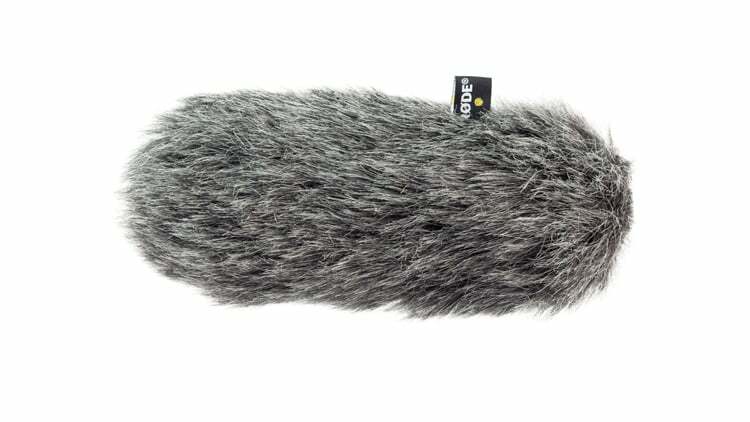 A mic will pick up all the noise around us, especially when outdoors. 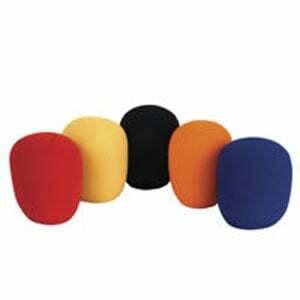 A windsock is perfect for absorbing unwanted sound including wind noises and breath popping. 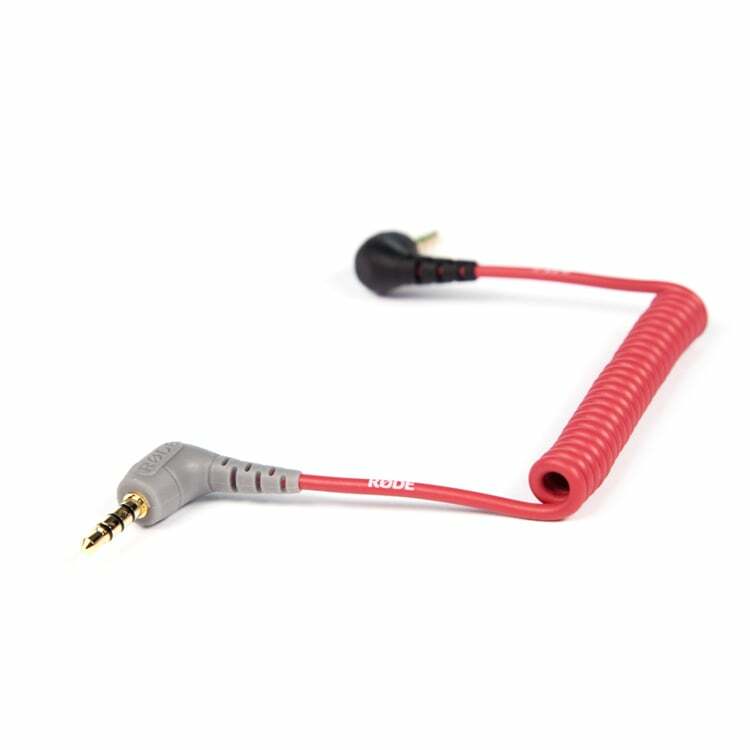 Here you’ll find all the little microphone accessories including clips and attachments that just make life easier, and help you get the job done.